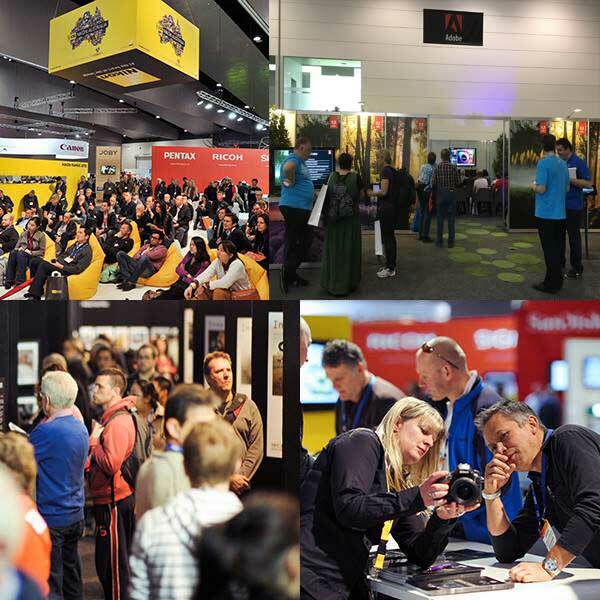 I was impressed with how many educators I met at The Digital Show, an event designed for creative professionals with a focus on photography and video which is held every two years. 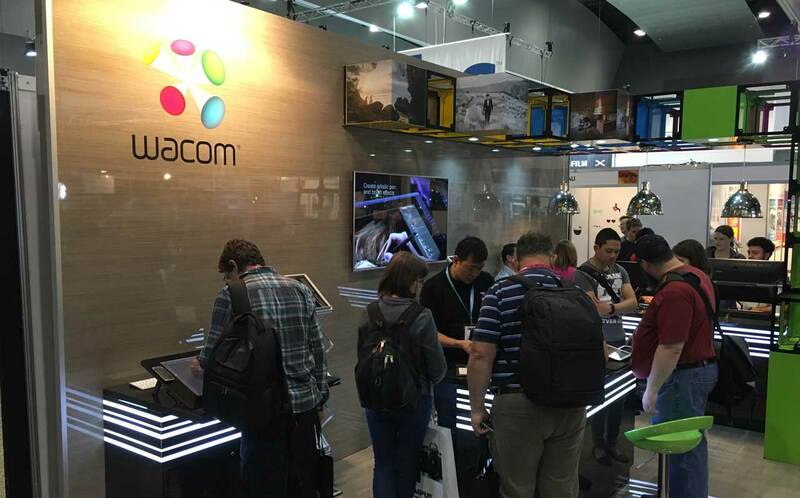 One of the largest consumer technology events in the Southern Hemisphere, this year it was held from October 16 to 18 at the Melbourne Convention and Exhibition Centre. 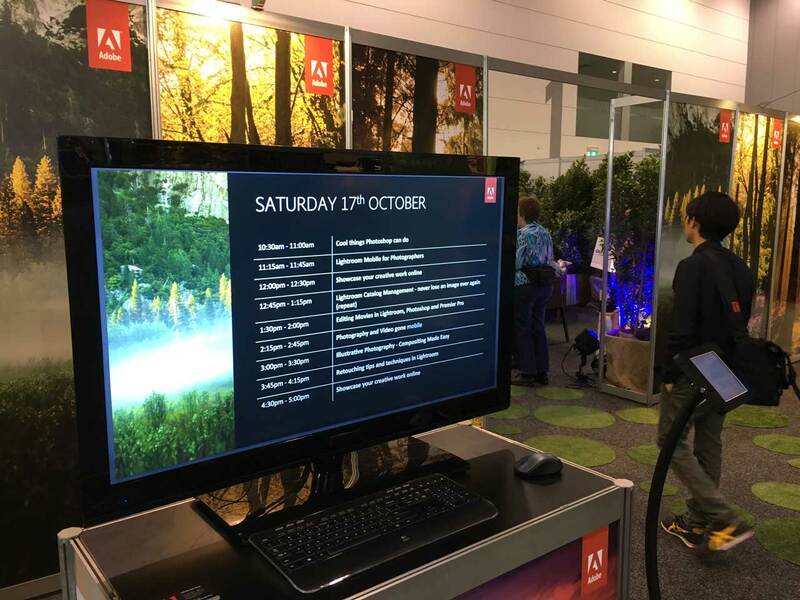 Adobe had a strong presence at this event with a large demonstration area running a continuous stream of presentations on a wide variety of topics focused mainly on Photoshop & Lightroom solutions. 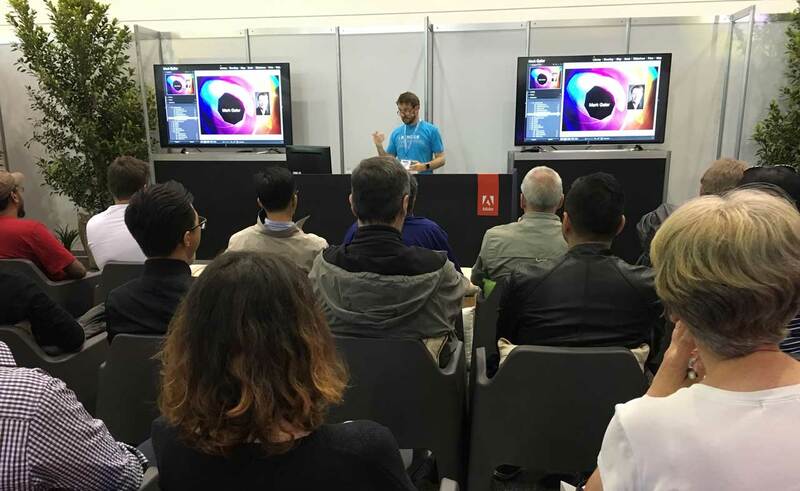 Professional photographer, author, educator and Photoshop guru Mark Galer was a very popular presenter along with Adobe Solution Consultants Matt Davis and Brian Chau. 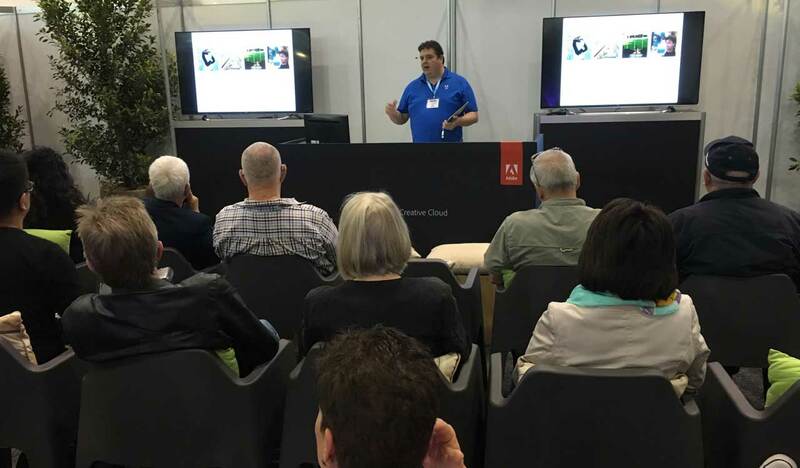 Mark Galer in action sharing his expertise. 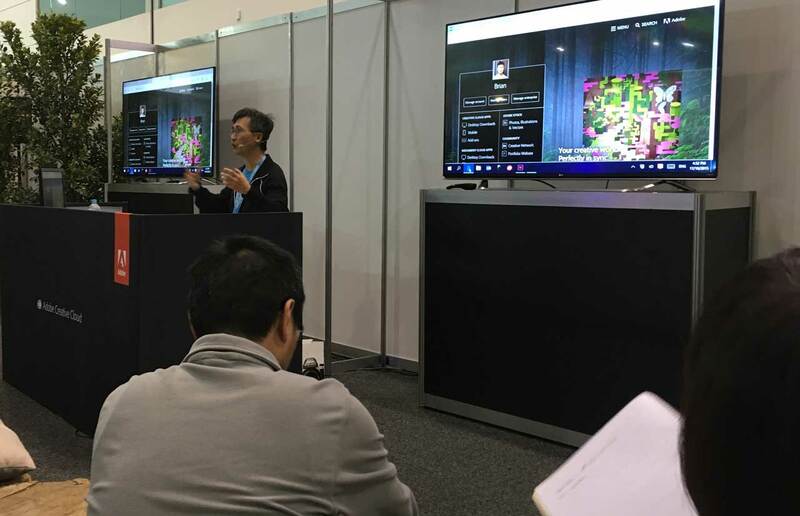 I visited my friends at the Wacom stand and was given a demonstration of a great new product that would be great in the classroom called Bamboo Spark. Bamboo Spark appears to be a nice compromise between old technology like paper and pen as well as the modern technology found within digital mobile applications.